Fancy winning tickets to BBC Good Food Show Winter held at the NEC in November? I have TWO pairs to giveaway in my latest competition. 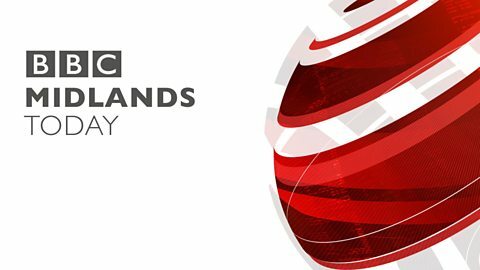 One of the most popular UK food events, the BBC Good Food Show Winter, returns to the NEC Birmingham for four days of festive inspiration from Thursday 29 November to Sunday 2 December. The flagship event will run just in time for Christmas, bringing together some of the biggest names in the industry. The show will feature more than 450 exhibitors displaying their finest seasonal products and produce, in addition visitors can enjoy live cooking demonstrations from the UK’s most loved chefs and experts, including local food hero Glynn Purnell. This year, the Show’s Big Kitchen will welcome a stellar line-up, including James Martin, Mary Berry, Paul Hollywood, Tom Kerridge, Michel Roux Jr, Nadiya Hussain and more. They’ll all be cooking live on stage and sharing exciting recipe ideas to make Christmas extra tasty this year. 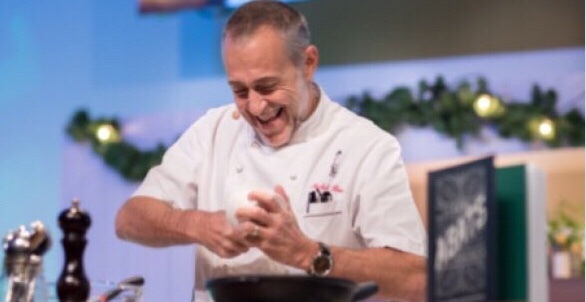 Having watched the celebrity cooks rustle up their signature dishes live, visitors will get a chance to get up close and personal with their favourite chefs and experts, at the BBC Good Food Stage hosted by Food Editor-at-Large, Barney Desmazery with live interviews and demonstrations. Plus, visitors can get hands on with masterclasses at the Skills School, or be inspired by demonstrations from a variety of food and drink experts at the Winter and Seasonal Kitchen. Visitors can sample and purchase delicious food and drink from the UK’s finest brands and local producers alike in the themed shopping areas. Showcasing everything from gin to fudge, exotic spices to meat, the show will include a ‘Drinks Emporium’, ‘Ludlow Producers Market, ‘Beer House and the speciality ‘Producers’ Village’ – areas for guests to sample and buy seasonal foods and produce. Fancy coming along? To enter the competition head over to Twitter. *This is not a sponsored post and I am not being paid to run this competition. I have no affiliation with the show nor the organisers.